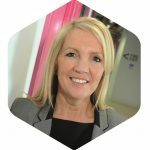 The new TSA ITEC Annual Awards have been created to celebrate the positive impact technology enabled care services have on the lives of millions of people in the UK. 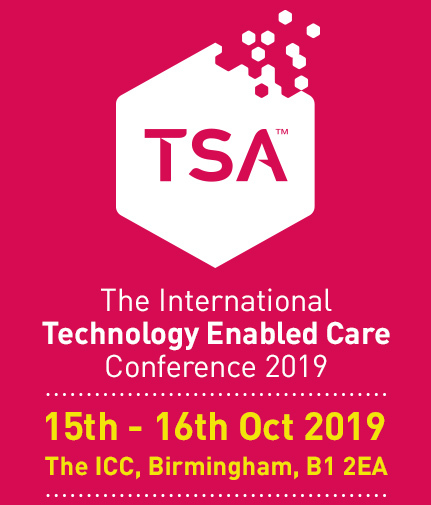 ITEC represents Innovation, Integration and Improvement using Technology Enabled Care, and these awards highlight organisations, teams and individuals that are doing the most to deliver significant benefits for users, carers and communities, as well as for commissioners and providers. The response to the awards has been overwhelming – with 45 entries across the five categories our judging panel have really got their work cut out – so much so we’ve had to give them an extra week to go through all the submissions in detail. Finalists will be announced in mid-September and I’m very much looking forward to seeing their work showcased at the Gala Dinner at the ITEC 2018 Conference in October and I can’t wait to see who the winners will be. Good luck to everyone who entered – not long to wait. We will be announcing the list of finalists in each of the award categories in mid-September and will post details on here and on our social media channels in the run up to the awards night and ITEC Conference.